How to Distill Water in Your Own Kitchen – 1 freebie(s)? EGG LESS CHOCO BROWNIE CAKE – 1 freebie(s)? Open a Beer Using Tape! – 1 freebie(s)? Luscious Blackberry – Chocolate Pie – 1 freebie(s)? 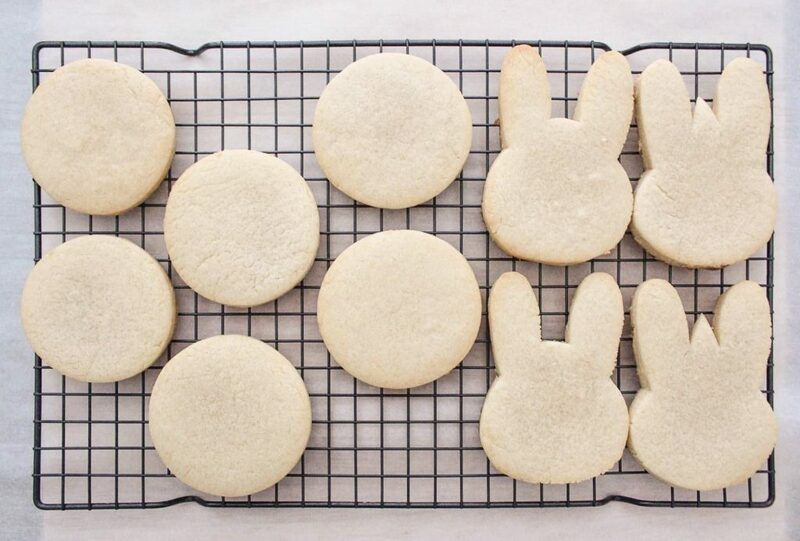 The Most Adorable Decorated Birthday Bunny Cookies – 1 freebie(s)?